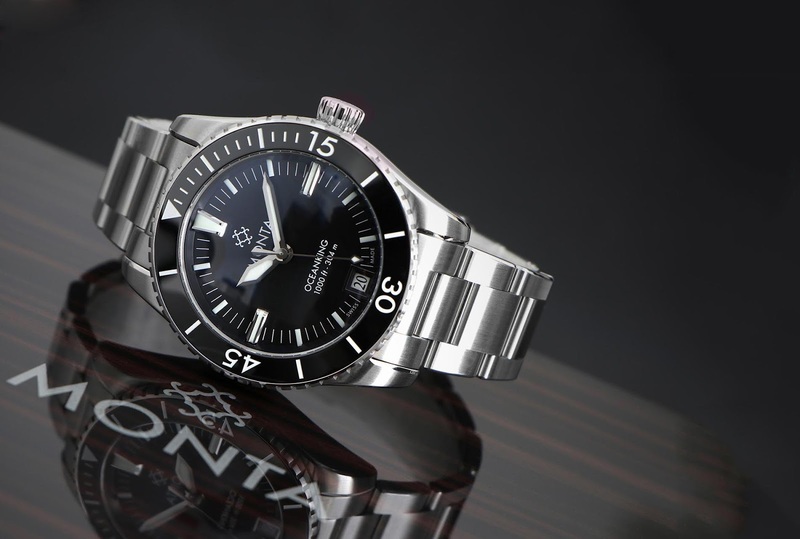 Introducing the new MONTA Oceanking, the debut divers watch from the founders of Everest Horology, who are better known as being the producers of the famous Everest Bands. with the aim of producing a timepiece with a value that transcends its physical price-tag becoming a treasure that can be handed down from generation to generation. 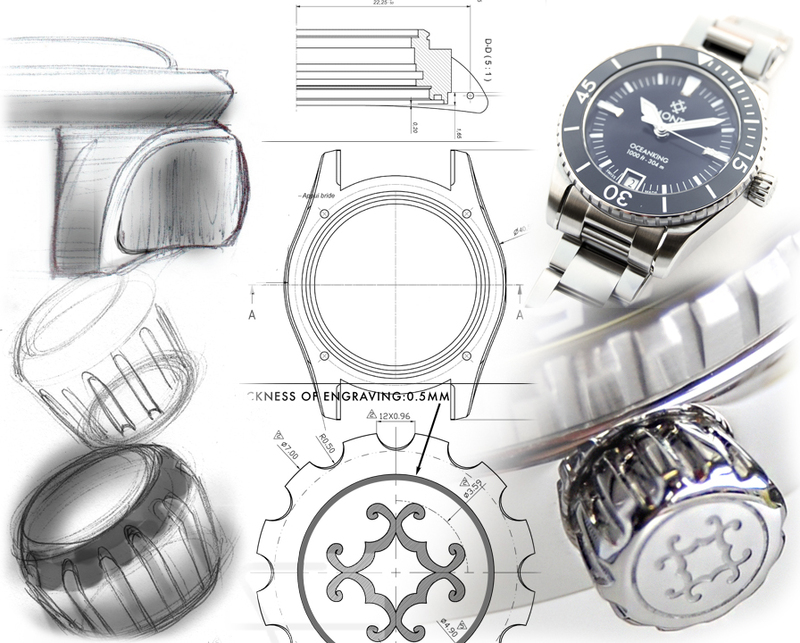 The result, after two years of development, the Oceanking an elegantly styled modern tool-watch inspired by the past but with a firm foothold in the present. 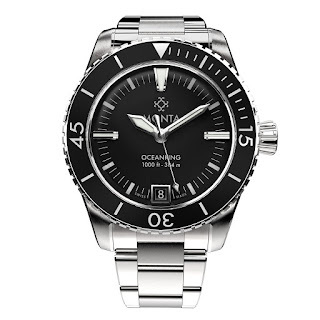 Its 316L Stainless case is equipped with an incredibly constructed 12-part divers bezel with a double patent pending assembly allowing for perfect measurement of dive-time. 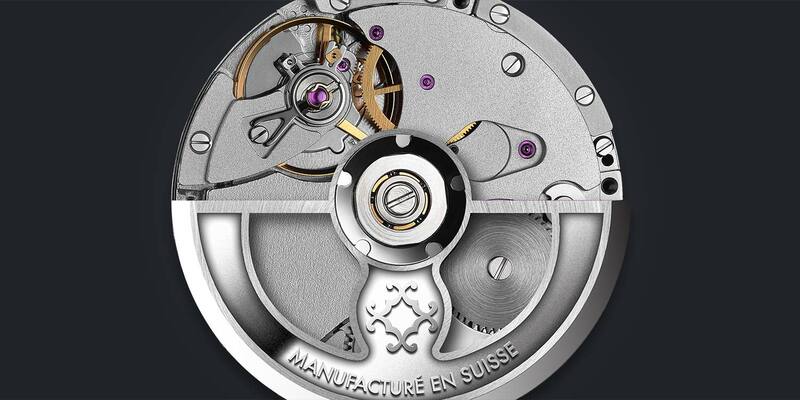 This assembly uses a pin and unique washer system that aligns all 12 parts symmetrically - a watch industry first. It is then fitted with a highly scratch-resistant ceramic insert. Its crown was designed so that divers can effortlessly unscrew and screw it as is necessary, even while wearing a diver’s glove. The lack of a crown-guard further simplifies this task while continuing with the retro theme. 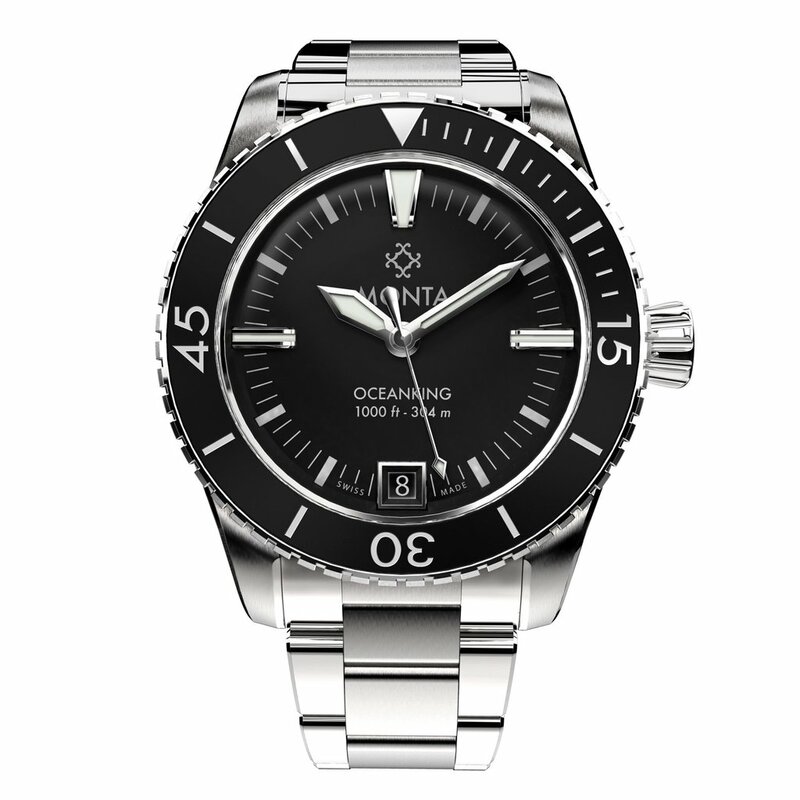 The Oceanking also boasts a double-domed Sapphire crystal with no less than 7 layers of anti-reflective coating. It has a certified water-resistance to 304 meters (1000Ft.). A gloss black dial is complimented by a set of Swiss-made hands – precision, diamond cut and polished to an incredible luster. The Rhodium (high grade platinum) is shown off by the symmetrical bevel of every hand. 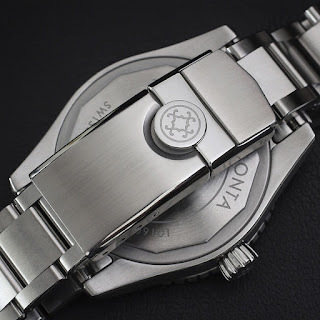 MONTA uses only Swiss Made SuperLuminova to create a luminescent glow. 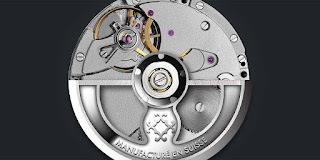 One unique feature is that the movement which incidentally has been tuned & tested to 38 methods, is that it is cased inside the watch using only screws and case clamps. The Eterna 3909A has a phenomenal 65-hour power reserve with the use of an enormous barrel and precision hairspring. The Oceanking is fitted with a stunning brushed and polished Stainless steel divers bracelet with a high-polished signed folding divers clasp. Follow the link embedded, below for more on the Oceanking, the link HERE for OceanicTime’s photo-study, and stay tuned for an in-depth review, coming-soon.